If you couldn't already tell by my previous posts, I am getting a severe case of FALL FEVER. Anyone else have it yet? All these recent pinterest pins are making me eager for some cooler weather! This also means a few new purchases will be coming soon! I want these boots and oversized bag! Someone please teach me how to do this! 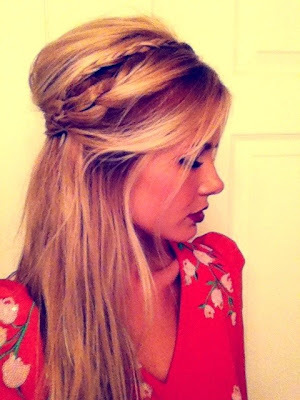 Gorgeous hairstyles! I wish I could do something like that to my hair. Or pay someone to come do my hair daily. I actually like the second option better and feel like I'm always saying it. I adore fall and cannot wait for it to get here! I've been coveting and pinning all these (some same) adorable outfits and the weather is still soooo freakin' hot I can't even fathom putting them on in air conditioning! I'm ready for some orange crunchy leaves, apples, pumpkin, and football! I am in LOVE (lust) with that leopard shirt and white shorts outfit!! I can't wait for fall to get here, this humidity has overstayed it's welcome for sure! These pins are ah-mazing! I love the sock bun. And I'm SO ready for cooler weather! hey there! newest follower to your amazing blog! OMG i am OBSESSSEDDDD with this post. i want all of it. oh my goodness. 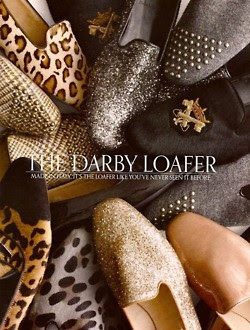 those loafers are to die for! thanks so much for sharing - cant wait to read more from ya! 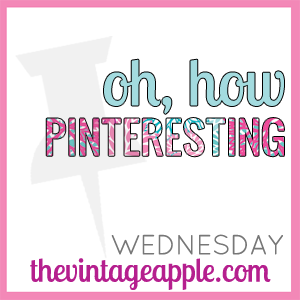 would love if you stopped over to my blog & said hi! i love it all! especially the leopard look, the red dress, and the braids! pinterest is way too addicting! 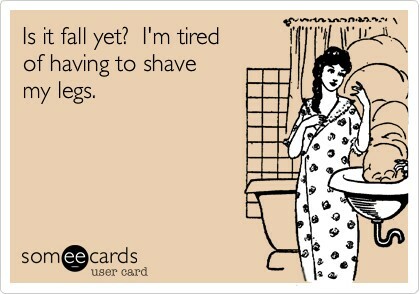 I definitely wouldn't mind a break on shaving my legs, haha! I totally adore all of those outfits and hairstyles! hahaha, love the fall pin! What great pins! 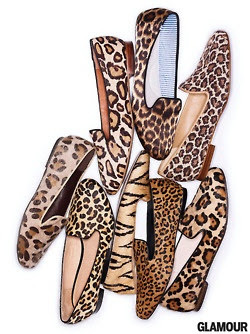 love them all... especially the casual chic look!